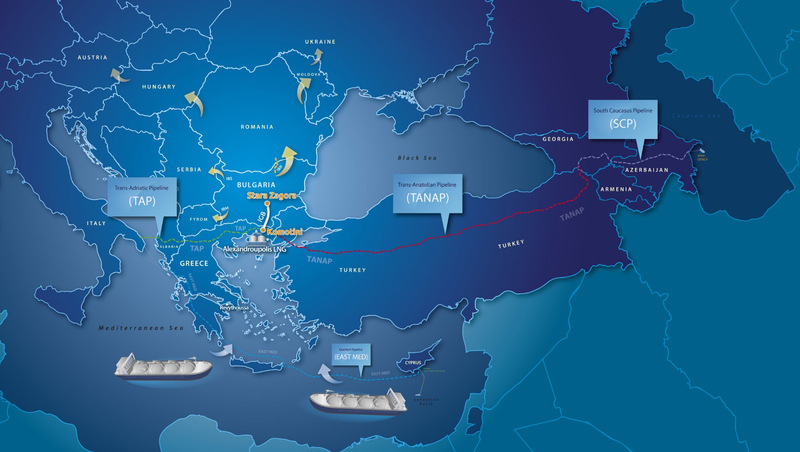 The IGB Project (Gas Interconnector Greece-Bulgaria) is being implemented by the joint venture company ICGB AD, registered in Bulgaria in 2011, with shareholders BEH EAD (50%) and IGI Poseidon (50%). The co-shareholder IGI Poseidon is a company, registered in Greece, with shareholders being the Greek public gas corporation DEPA SA (50%) and the Italian energy group Edison SpA (50%). In accordance with its Articles of Association, ICGB AD will be the owner of the IGB gas pipeline and will finance its realization, will allocate its capacity and will receive the revenue from the transportation of natural gas. 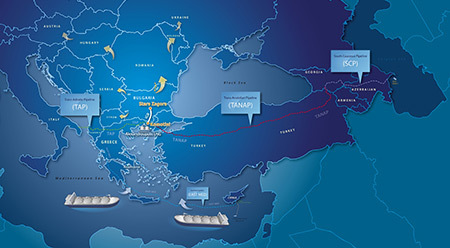 IGB Pipeline has obtained intergovernmental support by Republic of Greece and Republic of Bulgaria via a Memorandum of Understanding signed in 2009. The Project has been designated as a Project of National Priority under Bulgarian Council of Ministers` Decisions No. 615/14.07.2009, No.452/07.06.2012 and under Greek Law 4001/2011. IGB project is extremely important in terms of enhancing the security of supply and ensuring the diversification of gas supplies for Bulgaria and the SEE Region. IGB is listed among the PCIs (Projects of Common Interest) and is included as a leading project in the CESEC initiative (Central and South-Eastern European gas Connectivity). It has been announced as a “project of national importance” by the Bulgarian and Greek Governments. 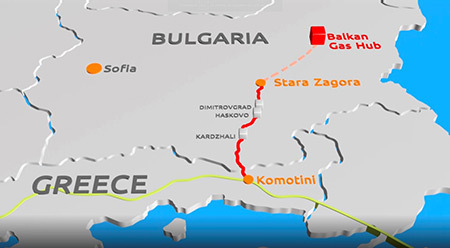 The project is a key part of the strategy for greater integration of gas markets, which includes interconnection projects Bulgaria – Greece, Bulgaria – Romania, Romania – Hungary. At European Union level, the IGB Project has obtained consistent political and financial backing, which is of utmost importance for its successful realization. The project is subject of EU financial support through the European Energy Program for Recovery (EEPR) to the amount 45 million EUR pursuant to Commission Decision C(2010) 5813, as amended by Decisions C(2012) 6405, (2015) 3005 and С(2018) 6871 final. Funding of EUR 149 million is provided by the Bulgarian side - an additional grant of EUR 39 million from the European structural and investment funds and a EUR 110 million state guarantee from a total investment amount of EUR 240 million. The funds of EUR 149 million are provided with the support of the Bulgarian government, as well as with the approval of the EC.